So how can we create a new tomorrow? And to what end? Dive into our exhibition, where every world and every way is possible. Games will allow you to change their rules and levels, together you can rebuild a whole house, or try to be better at city building and gentrification, creating effective machines (and job-less people) or managing security and surveillance, migration and borders. Maybe you don’t want to build something from scratch? Little adaptions are too small? Do a revolution! With playful installations, virtual realities, mobile games and big screens, we invite you to rethink, rebuild, decorate, manage, invent, oversee, revolt and wonder! 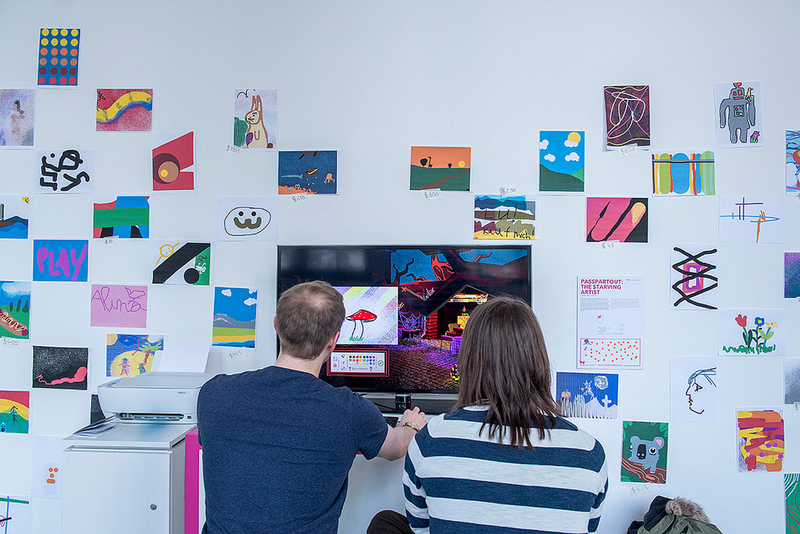 In the same space you can find and play the nominees of this year’s Creative Gaming Award. Use the time until the Award Show on the evening of November 3rd to guess which one takes the prize. The Audience Award is chosen by the audience itself – and every game in the exhibition can be selected by you!